Slam Marketing provides comprehensive advertising and branding packages to both small and big companies. Its team uses a plethora of different tools to achieve artistic excellence in all of its work. Its services range from one off advertisements to thorough branding solutions. Slam Marketing aims at providing a unique and intelligent solution to meet any business needs. 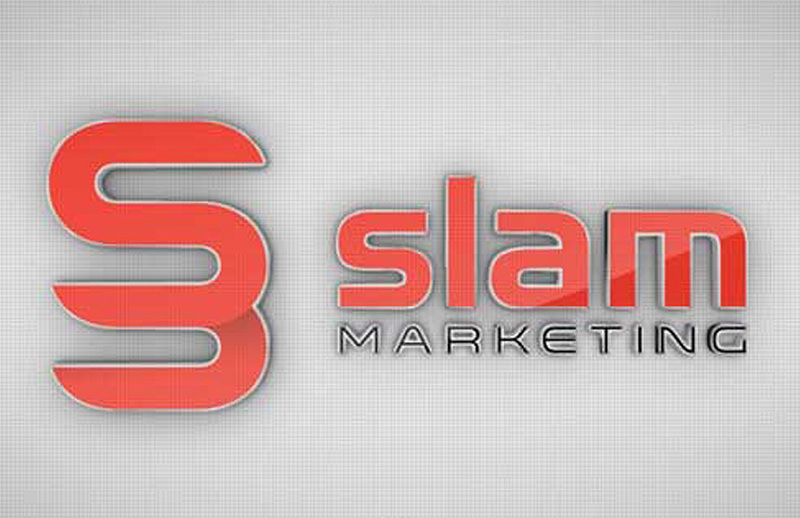 Slam Marketing not only offers a complete marketing solution but also provides continued support to keep clients ahead of the game.